INXS are an Australian rock band, formed as The Farriss Brothers in 1977 in Sydney, New South Wales. 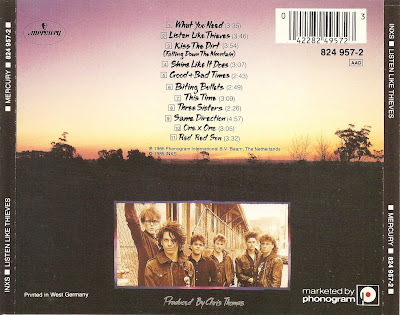 For twenty years, they were fronted by Michael Hutchence on lead vocals, whose "sultry good looks" and magnetic stage presence made him the focal point of the band. 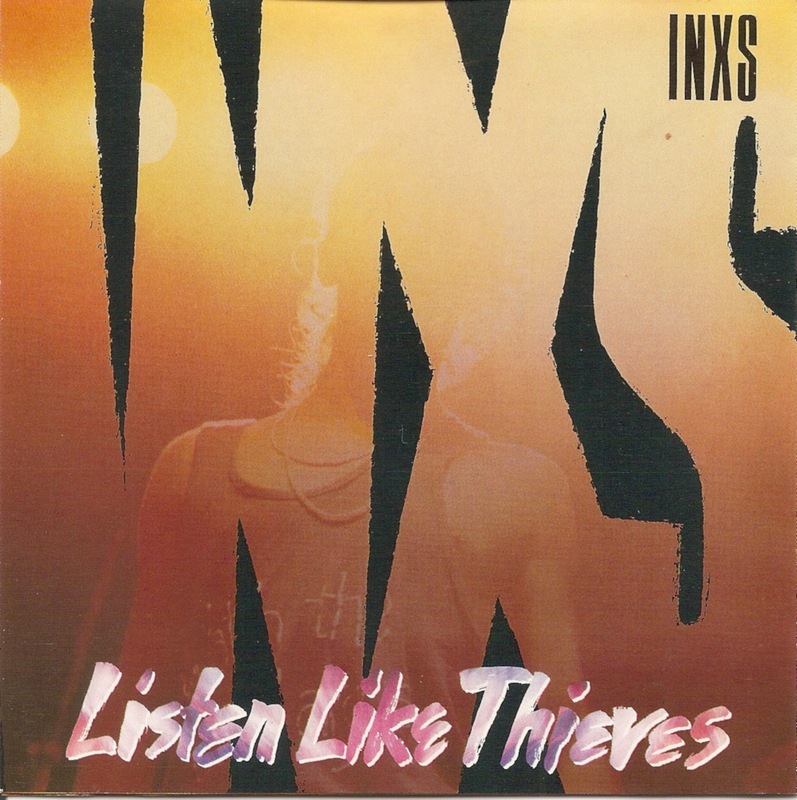 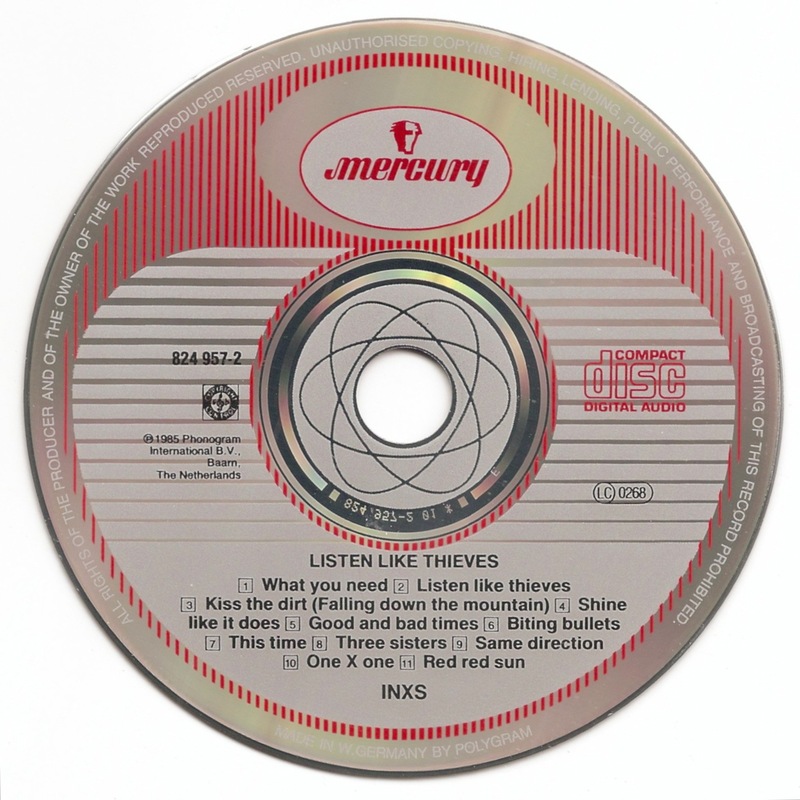 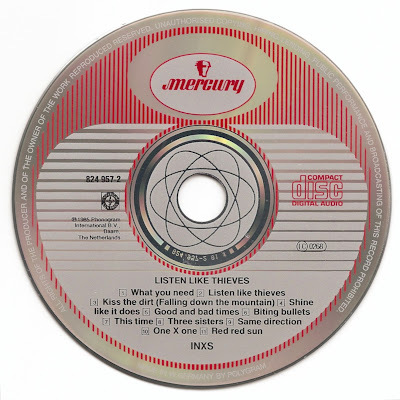 Listen Like Thieves is the fifth album by the Australian rock band INXS. It was released in 1985.